You talked, we listened! 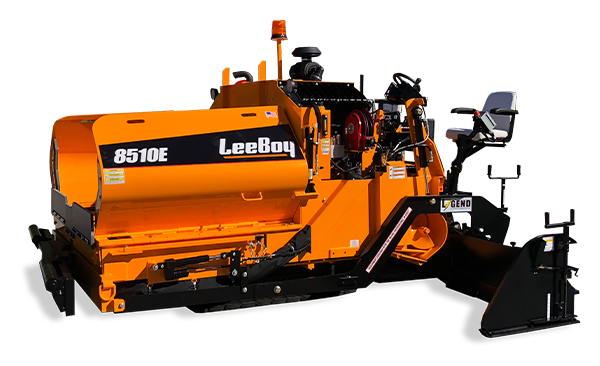 The LeeBoy 8520 is the perfect unit for the heavy-commercial paving market. This machine features a higher horsepower engine along with a larger hopper capacity guaranteed to deliver outstanding results. 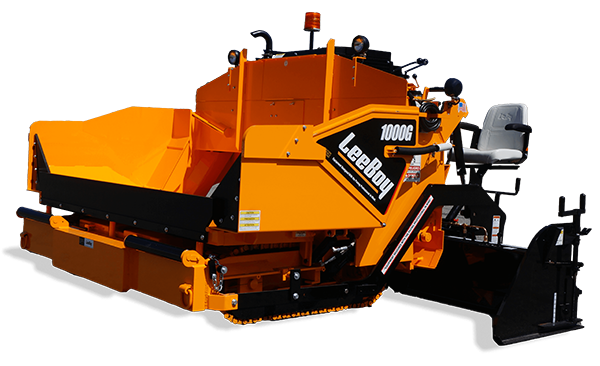 Featuring LeeBoy’s ultra-efficient material management system, the wide slow moving conveyor system moves material consistently from the truck to the screed which ensures a flawless mat. 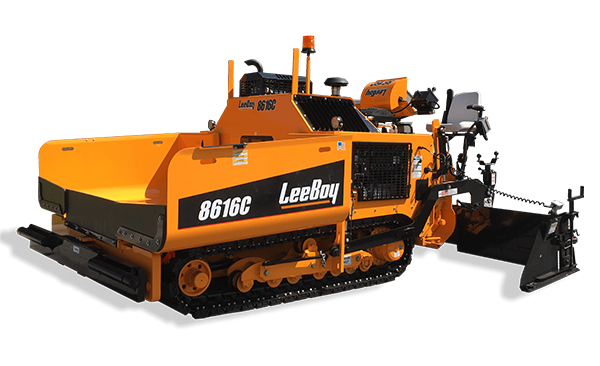 Truly designed with the paving professional in mind, the 8520 is a welcomed robust design to the LeeBoy elite family of asphalt pavers. Each conveyor is independent with automatic cut-offs.